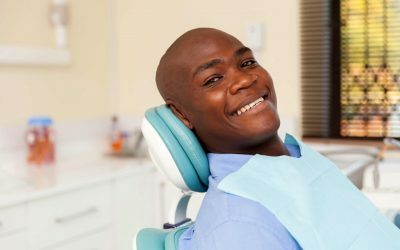 You know you need cosmetic dentistry work done, but your fear of the dentist is holding you back. At San Mateo Center for Cosmetic Dentistry, we hear about this anxiety all the time. We understand that not everyone enjoys dental procedures and there’s a common dread of pain and discomfort. We offer our patients a stress-free and pain-free approach to our services. 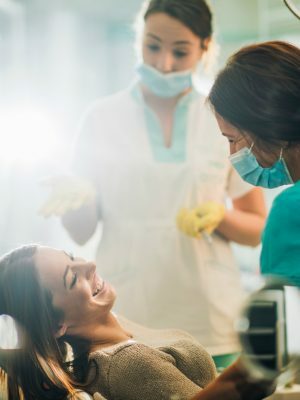 We practice dental sedation, which can provide ease and comfort, especially if there’s a fear of dental work or discomfort with having procedures done. Dr. Michael Wong has advanced training in dental sedation, helping our patients feel comfortable during procedures. Dental sedation is a great way to tackle anxiety. We’ll prescribe medication beforehand to help you relax, so be sure to have a friend or family member drive you here. You’ll be conscious throughout the procedure, but you won’t feel any pain. You’ll be drowsy and relaxed, removing the anxiety associated with dental fears. During your time at our San Mateo dental office, a team member will be with you and monitor you, including your vital signs. You are free to go home as soon as the procedure is done, so make sure your ride is ready for you. 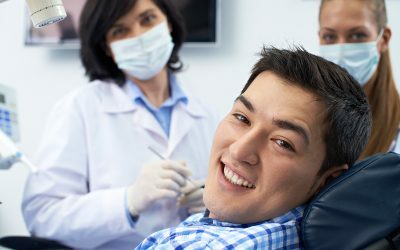 Our dental sedation service is offered to those who struggle with a real fear of dentists or dental work. 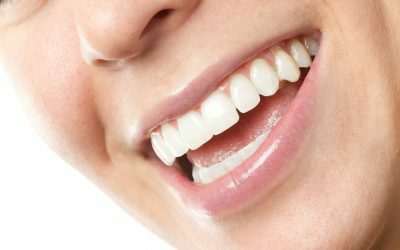 It’s also a great solution for those who are embarrassed by their bad teeth and want to leave the past behind and get a new smile. 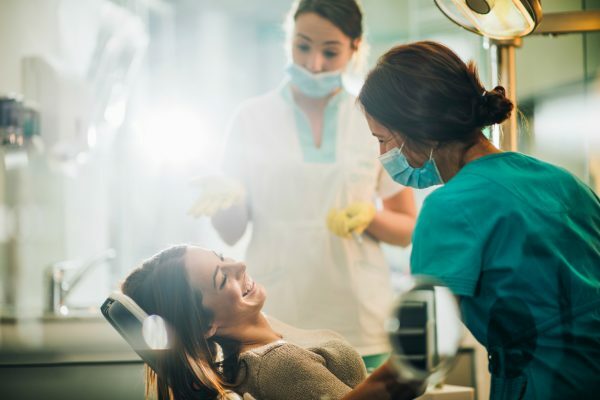 If you want to learn more about dental sedation and see if you’re a candidate, reach out and call our office at (650) 342-9016. We’ll be happy to answer your questions!